sea region, was released on the finnish label Maastro Records! 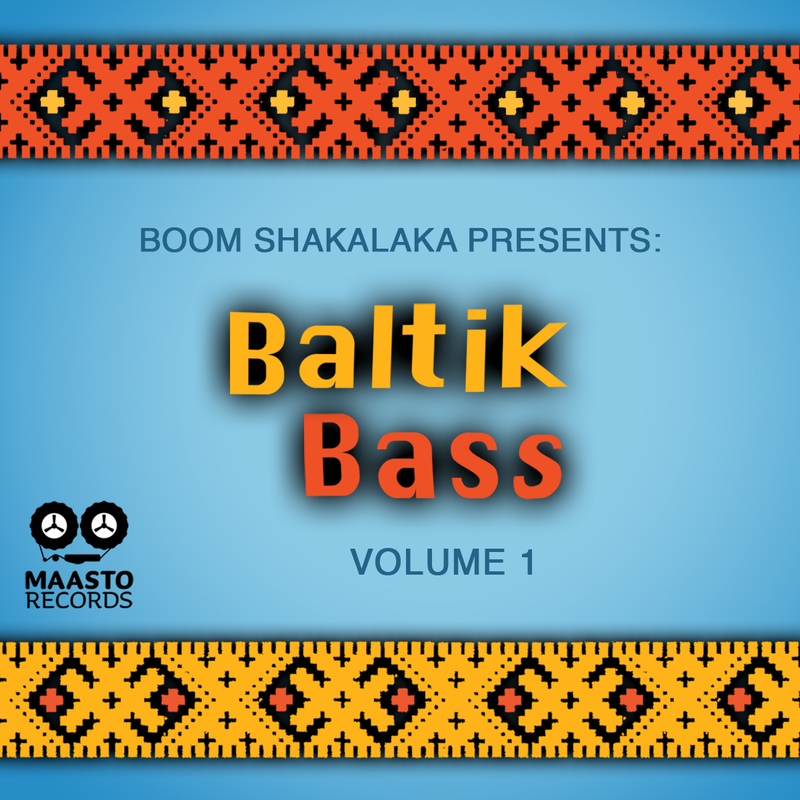 It features 7 tunes from the Boom shakalaka DJ team consisting of DJ Emil, DJ Rideon and DJ Svengali and a wonderful combination with world music singer Mad Ice! Now, just 4 days after the digital release you can get it for free. Just grab the wave (!) files from the Soundcoud Set below. but if you want to support these guys you can still buy it from all well known download stores, like itunes.